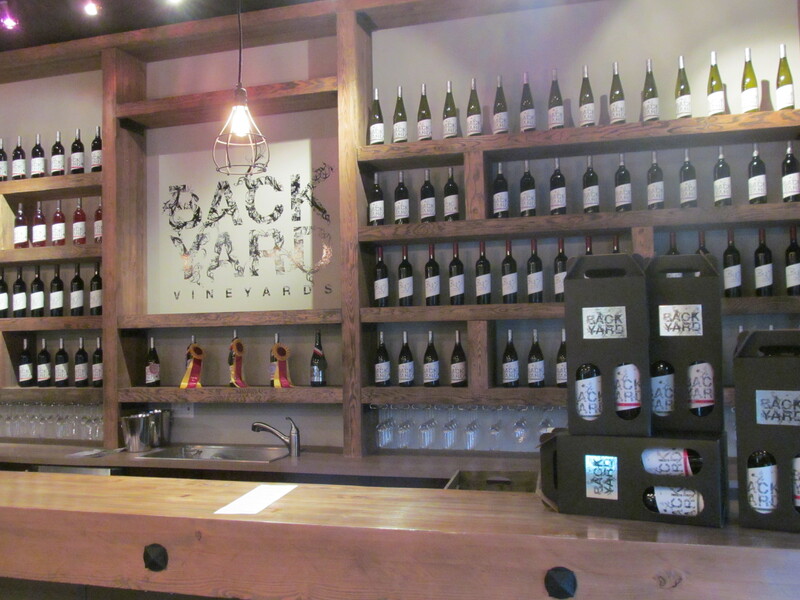 Langley’s Backyard Vineyards just opened their newly renovated tasting room to public and will be celebrating on Friday, January 30th from 6-9pm for the Grand Reveal. 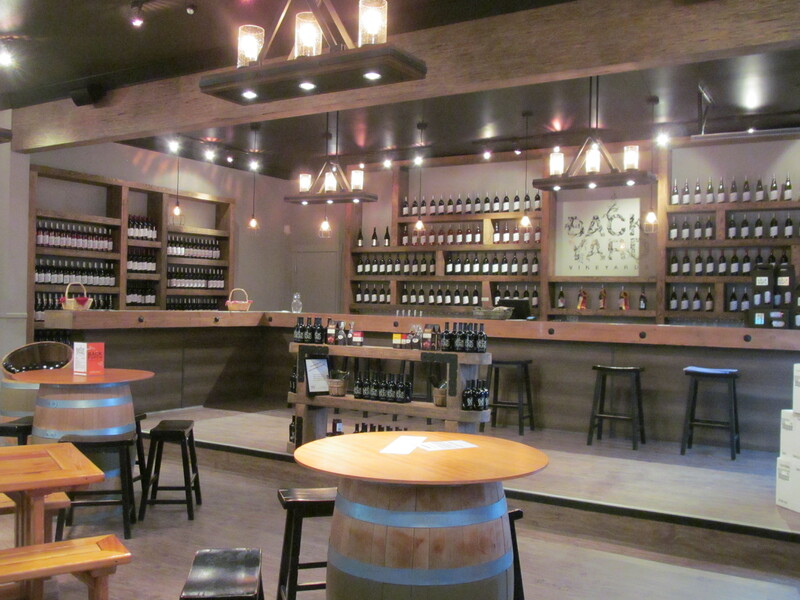 Visit the gorgeous new tasting room and wine shop for entertainment and complimentary drink and treats.They will also have bottles of their limited edition Cabernet Franc Reserve, a delight on the palatte, available for purchase. Partial proceeds to be donated to the Langley Childhood Development Centre. The newly renovated tasting room is complete with vintage beams from the old Bank of Montreal on Fraser Street in Vancouver, which has been repurposed for the tasting room bar, adding that perfect ambience. The warm wooden shelving showcases their award winning wines completes the feeling of comfort and coziness. Now, you’ll want to spend an hour or two over a glass of Syrah or Cabernet Franc and indulge in delicious tapa’s next to the fireplace. Backyard Vineyards also offers savoury cheese or sweet and savoury platters for guests to enjoy with their wines. 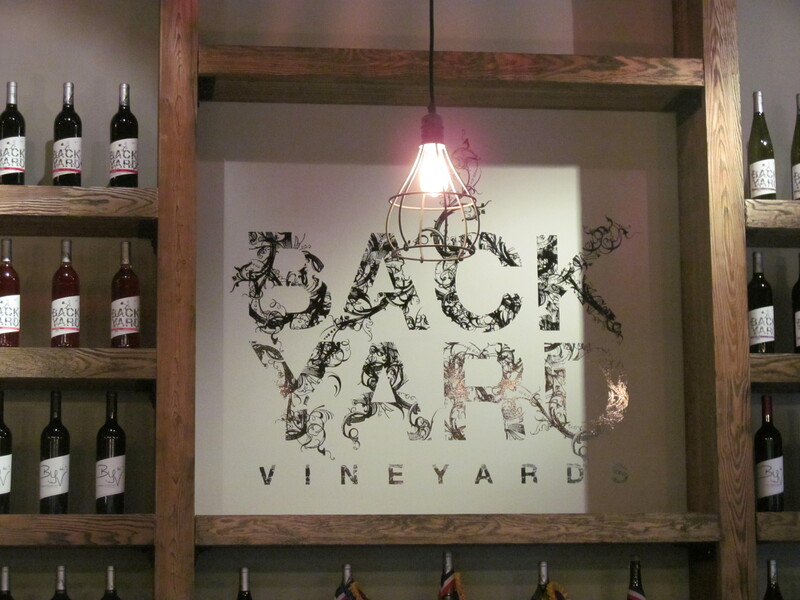 Backyard Vineyards creates top-quality varietal, blended and bubbly wines from 100% BC Grapes. They grow their own grapes in their Langley vineyard and complement those with fruit from the Fraser Valley and South Okanagan. Since 2009, they have been recognized for their wines both locally and internationally, winning over 50 medals for our reds, whites and our bubble.